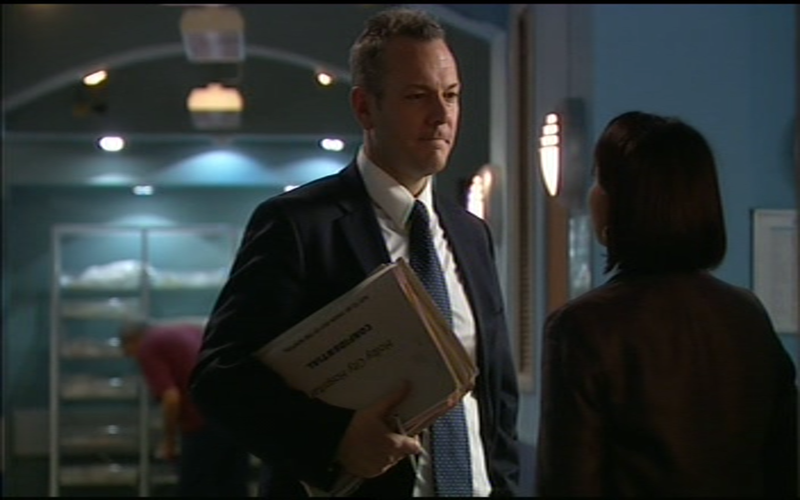 Throwback to Casualty series 23 episode 39 – Aired on this day in 2009. EastEnders David Wicks edit added to the media archive from 12th September 1994. 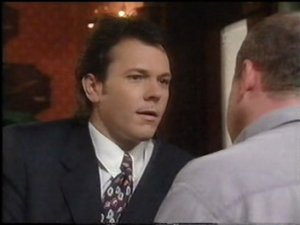 EastEnders screen captures added to the gallery from 16th January 1995. EastEnders screen captures added to the gallery from 22nd September 1994. 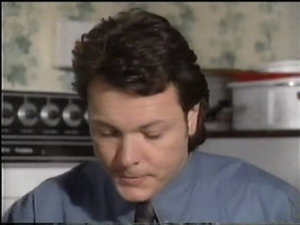 EastEnders David Wicks edit added to the media archive from 8th September 1994. Fabulous Bagel Boys icons added to the fanzone section of the site. Throwback to Casualty series 24 episode 37 – Aired on this day in 2010. EastEnders screen captures added to the gallery from 11th November 1996. 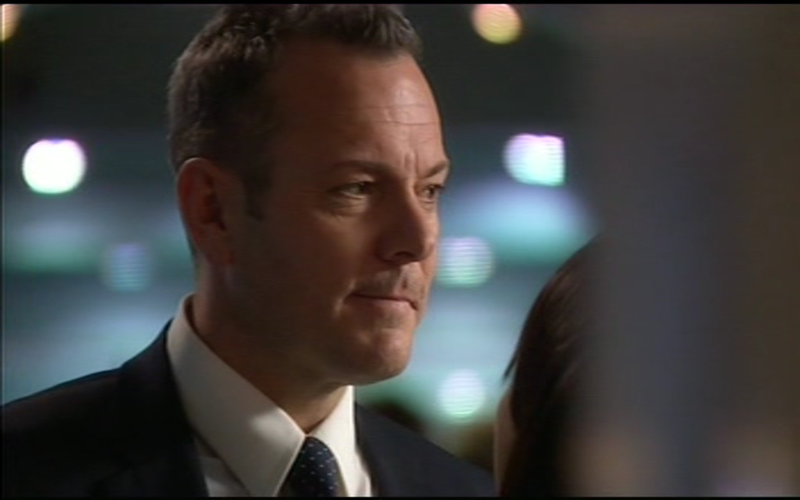 Screen captures added to the gallery from EastEnders 4th November 1996.